Growing up, anytime there's an unused public space in Accra, traders and hawkers quickly turn it into a market and some locals into a refuse damp. The underpass of Achimota Mile 7 Flyover Bridge is no exception. 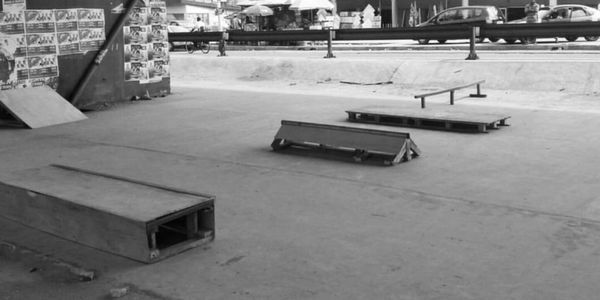 I and my fellow skateboarding friends want to take it upon ourselves to prevent that from happening under the Achimota Mile 7 Flyover Bridge by trying to obtain a permit to build West Africa's biggest and free skatepark.